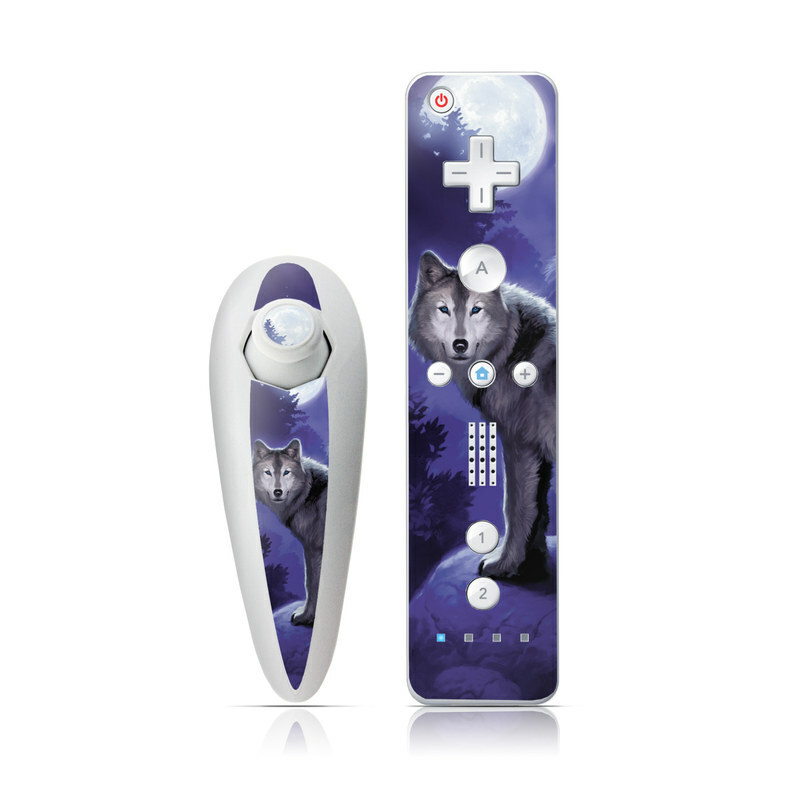 iStyles Wii Nunchuk Remote Skin design of Wolf, Canidae, canis lupus tundrarum, Canis, Wolfdog, Dog, Native american indian dog, Wildlife, Sakhalin husky, Moonlight with blue, black, gray colors. 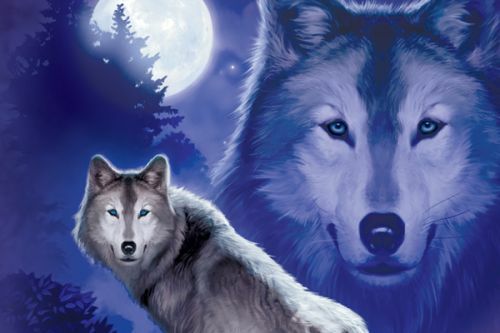 Model WIINC-WOLF. 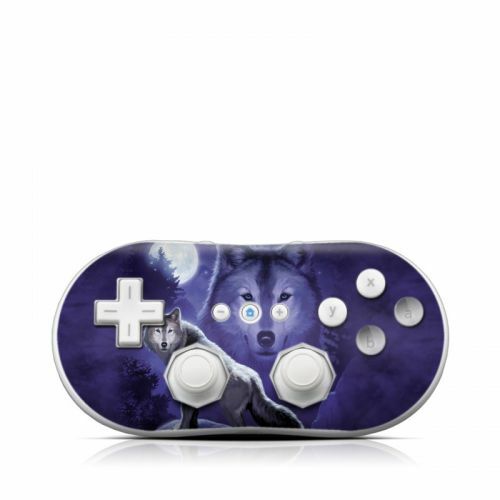 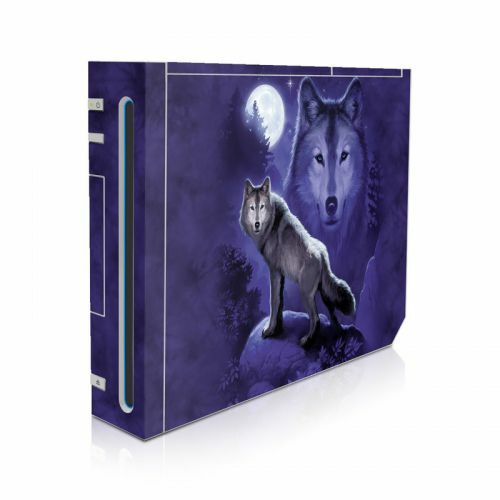 Added Wolf Wii Nunchuk/Remote Skin to your shopping cart.